We are a prominent Manufacturer and wholesaler of an excellent range of RO Plant, STP Plant, ETP Plant, Demineralization Plant, etc. 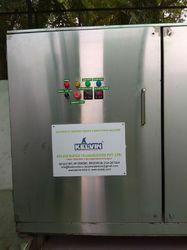 We also provide Installation and Maintenance Services. 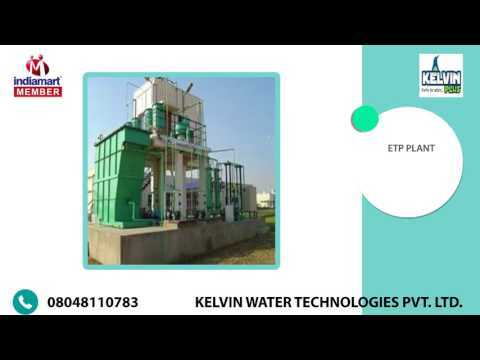 Integrated in the year 2008, at Gurgaon (Haryana, India), we “Kelvin Water Technologies Pvt. Ltd.” are a prominent Manufacturer and wholesaler of an excellent range of RO Plant, STP Plant, ETP Plant, Demineralization Plant, etc. 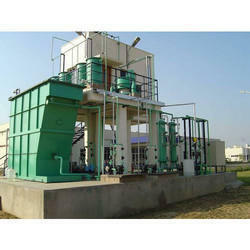 We are a Private Limited Company running our operations in this field in tune with success. 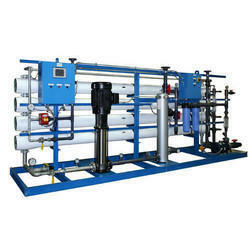 The offered water treatment equipment is manufactured by our qualified experts using the best quality raw material with the help of advanced machines in adherence to the set industry norms. These products are admired by our patrons for features like long service life, flawless finish and durability. We provide offered products at market leading rates to our honourable patrons within the estimated time span. Apart from this, we also provide the Installation and Maintenance Services to our clients. 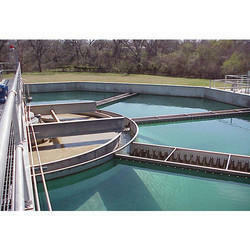 Ever since establishment, we are a prominent name in offering a quality range of products. With our profound experience in this industry, we got appreciation from our varied patrons. Our use of latest technology, which we apply in offering our products, helped us in getting recognition from our esteemed customers. We have established a state-of-the-art infrastructure facility, which aids us to complete bulk and specific necessities of our respected patrons on the dot and in the best possible manner. We have divided our infrastructure facility into several departments such as designing, quality testing, warehousing, packaging, etc. to help us to design products as per the exact requirements of clients. Equipped with high-end machines and current technology, these units are regularly upgraded in accordance to the current requirements of patrons.